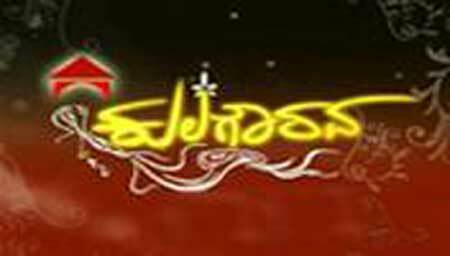 Bhagyavantharu is a drama show which got aired on the channel Suvarna TV. 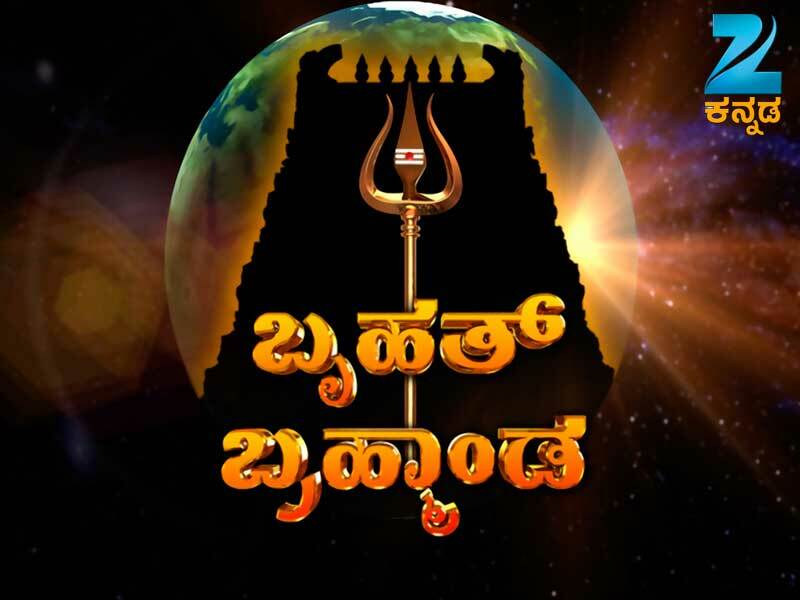 The series is a Kannada language one which got broadcasted on every weekday from Monday to Friday in the time slot of 9:00 PM. 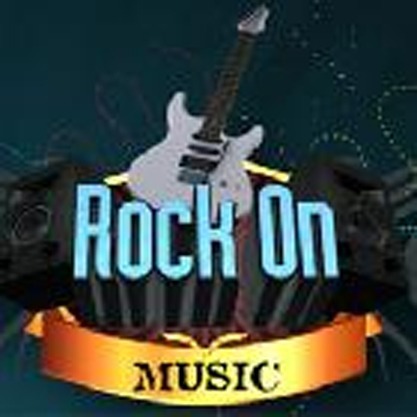 The program premiered on Indian television on 30th July 2012. The story of the serial is a very classic family saga which revolves around the pride of its members and them seeking revenge for whenever they felt they’ve gotten wronged. The narrative introduces us to a large joint family who have a lot of internal strife. These differences of opinion have divided the household completely with each member looking after their self-interests. In spite of the family enjoying the highest position possible within the village, they always exist in a state of conflict amongst themselves. Their internal battles and how they deal with them and one another forms the main crux of this story. The narrative opens to introduce us to these two joint families. Though they live in the same village, there exists a cold enmity amidst them. Both of these families hail from the legacy of Simhadri, but yet they cannot stand the sight of each other. They enjoy a position of authority and responsibility within the village with everyone looking up to them. 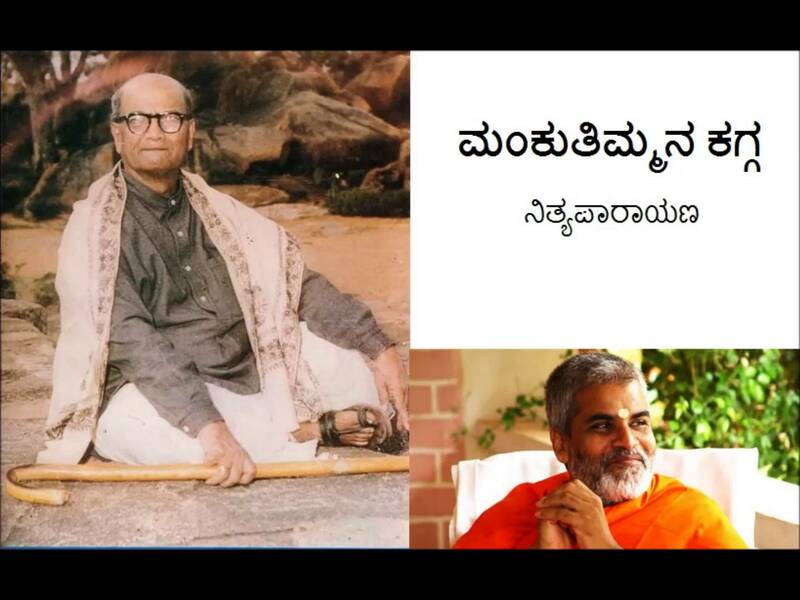 Annapoorneshwari Devi, who is the wife of the late Dodda Rudreshwara, lives by the ideals set by her husband. She tries her best to take his legacy forward and look after all members of the family. She got seen as the head of the entire household by everyone and is seemingly the most influential and powerful person in the whole village. 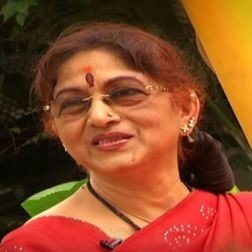 The lead role of Annapoorneshwari Devi got played by the veteran actor Dr. Bharathi Vishnuvardhan, who is the wife of the late Dr.Vishnuvardhan, himself a highly accomplished actor. Interestingly, he has portrayed the character of her husband in this series as well. 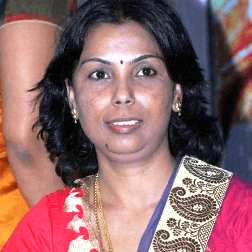 She has portrayed many memorable roles throughout her career including that of the judge in one of T.N. 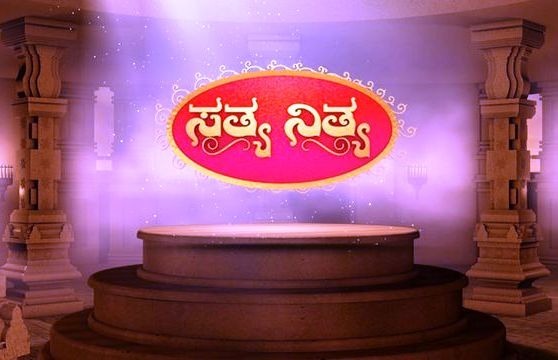 Seetharam's creations titles Mukta Mukta. 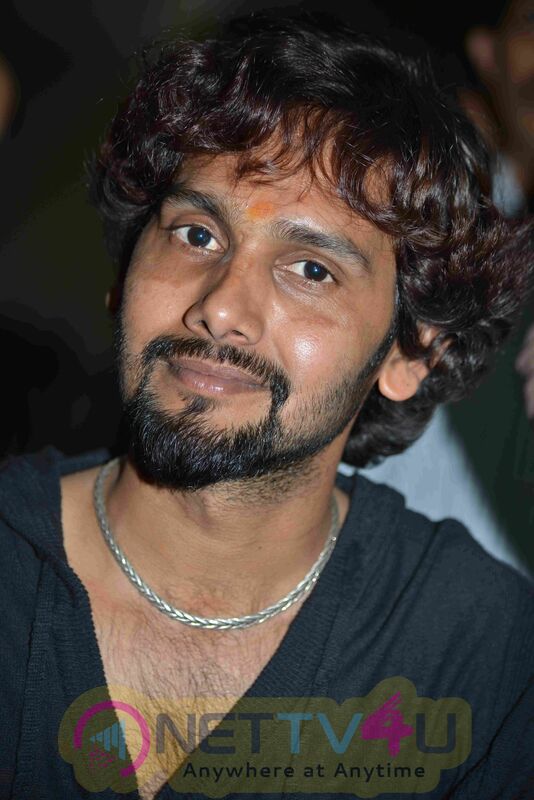 Bhagyavantharu got directed by the renowned director Shashidhar Shettar. 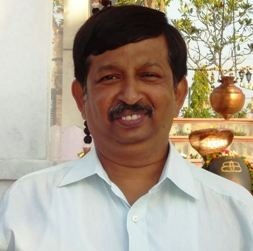 His earlier projects include such gems as Krishna Rukmini, which are fan favorites. 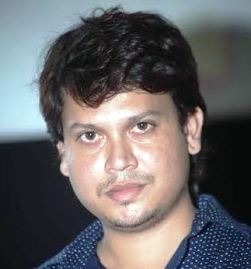 The series got produced by Vijaykumar, who has long gotten associated with the Kannada television industry. 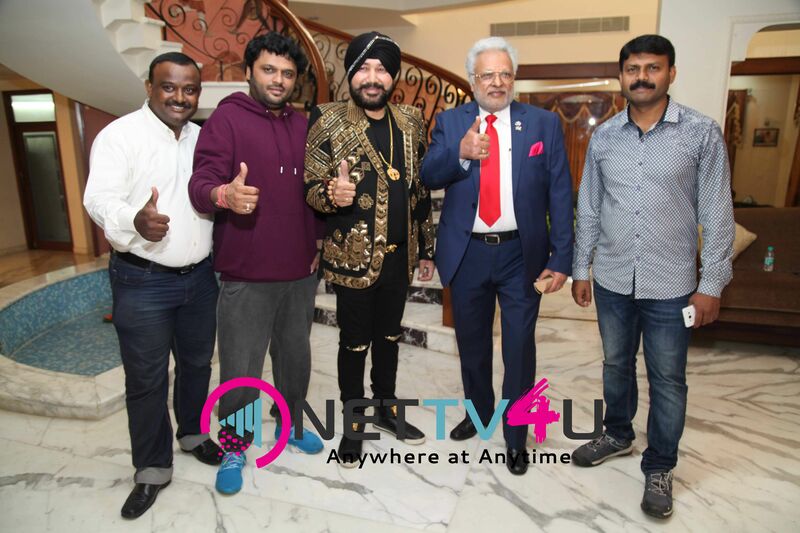 Some of the other actors who lend themselves to the various characters seen in this show include the likes of Narayanaswamy, Vijayalakshmi, Nagesh, and Gowrav amidst others. All of them are highly successful actors in this industry and have portrayed some critically acclaimed characters in the past. 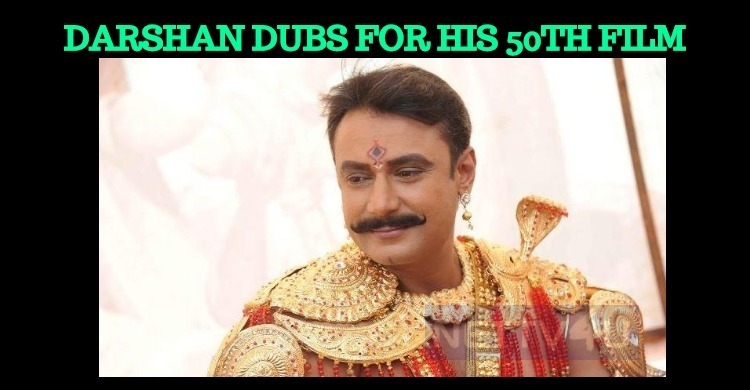 Darshan’s Kurukshetra In Its Final Stages! 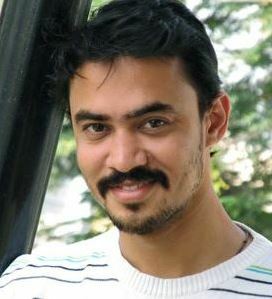 Darshan Celebrates His 41st Birthday Today! 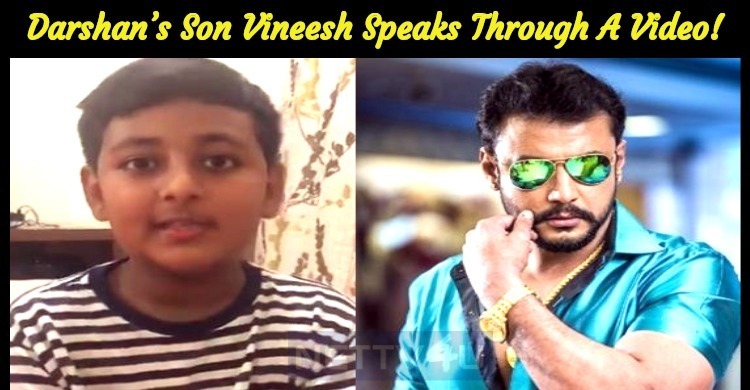 Darshan’s Touch In O Premave!